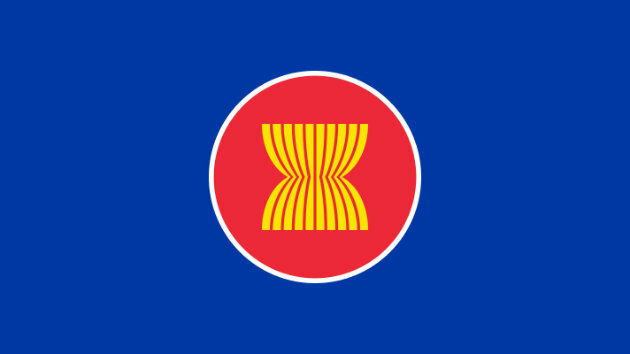 ASEAN supports the vision of a regional Higher Education Space as a core element of people-to-people connectivity and the ASEAN Socio-cultural Community. 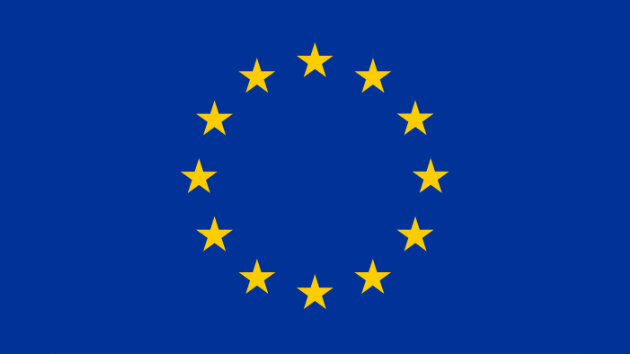 The European Union (EU) is a unique grouping of 28 independent countries with around 510.1 million citizens living within its boundaries. 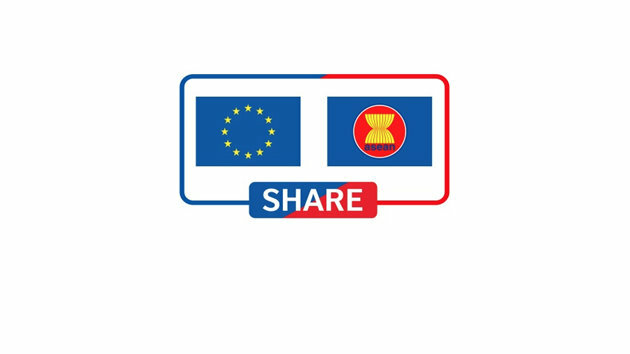 SHARE is an EU Grant funded project with an overarching objective to strengthen regional cooperation, enhance the quality, competitiveness and internationalisation of ASEAN higher education institutions and students, contributing to an ASEAN Community beyond 2015. 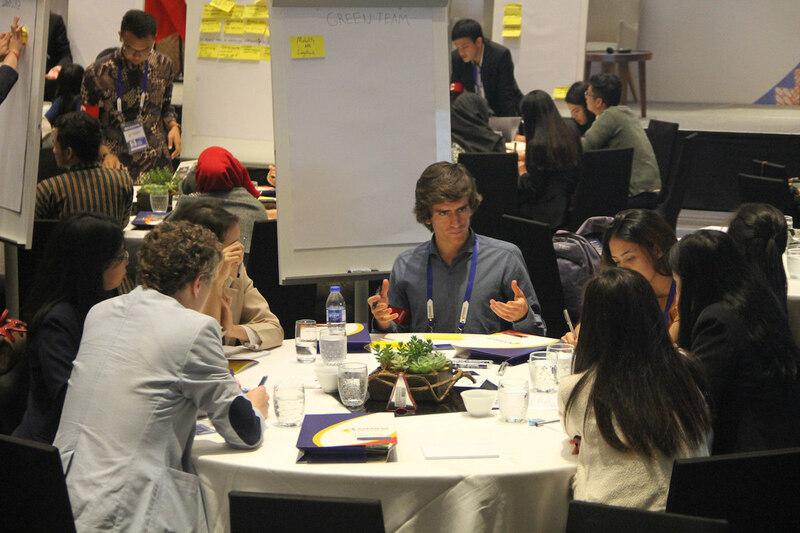 The British Council creates international opportunities for the people of the UK and other countries, and builds trust between them worldwide. 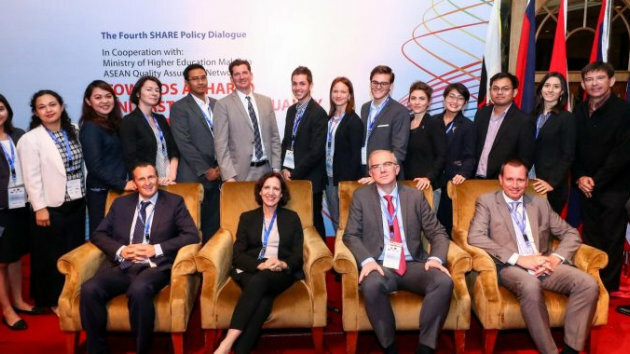 We call this work cultural relations.